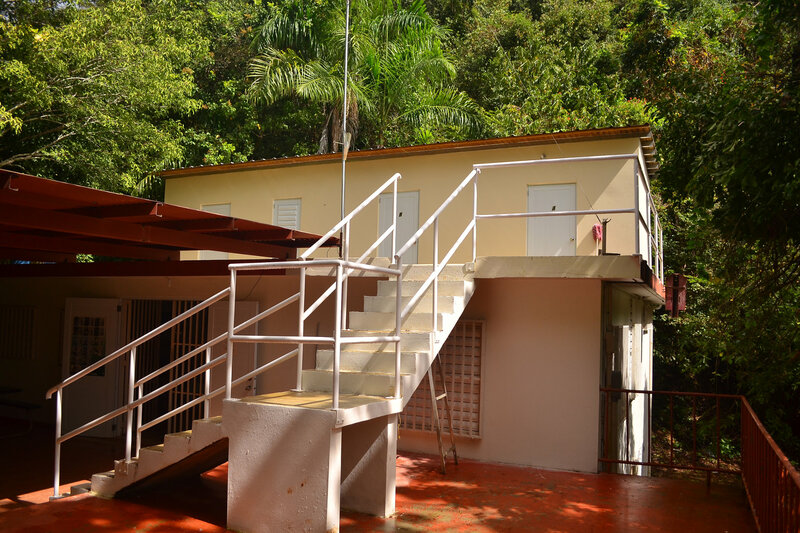 Includes dormitories, limited access to laboratory facilities, utilities, and Internet access. Use of additional laboratory space, installation of equipment requires prior approval. Chemical waste disposal and additional materials may be charged separately. Puerto Rico is a territory of the United States and baggage on flights arriving from the mainland U.S. is not subject to examination by Customs, but plant and animal material leaving the island is scrutinized by the U.S.D.A. environmental organization Ciudadanos del Karso (CDK). Any alteration requires prior approval from IAUPR. Appropriate collecting permits should be obtained from the Puerto Rico Department of Natural Resources and Environment, and from the U.S. Fish and Wildlife Service in the case of federally protected endangered species. Evidence of all appropriate permits must be presented before the onset of any project. The station is open to researchers and students. Researchers and course instructors should include a brief research proposal or syllabus in their reservation request and describe general objectives, methods, duration, dates, space needs and other special requirements.